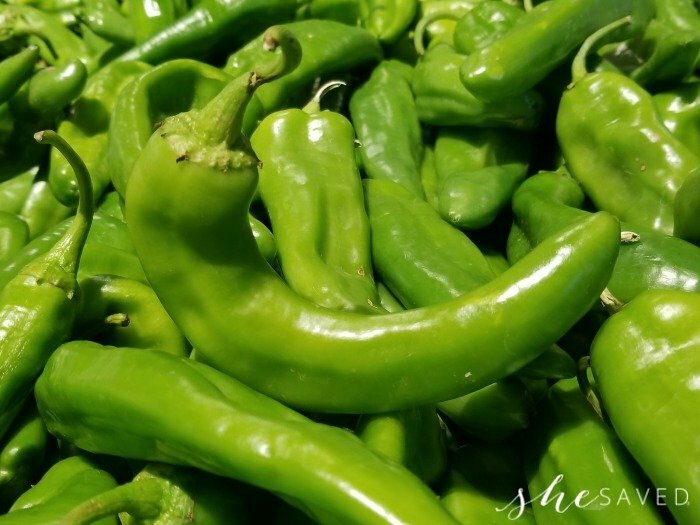 Are you familiar with Hatch Chiles? 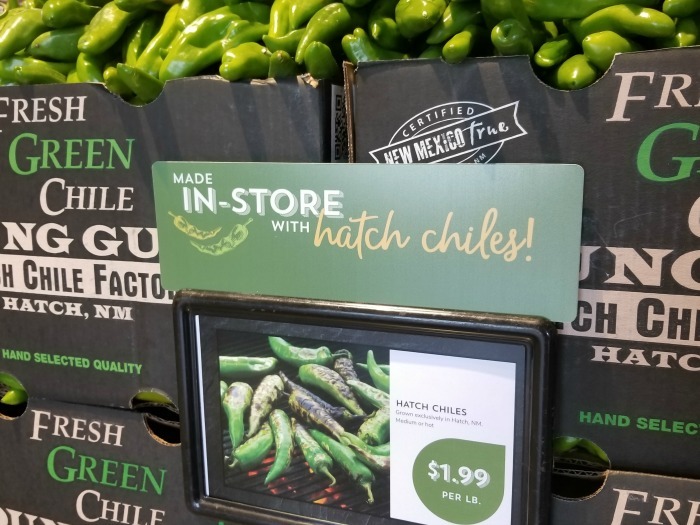 They were new to us but after attending part of the Hatch Chile celebration at our NEW local Albertsons store, we are obsessed! 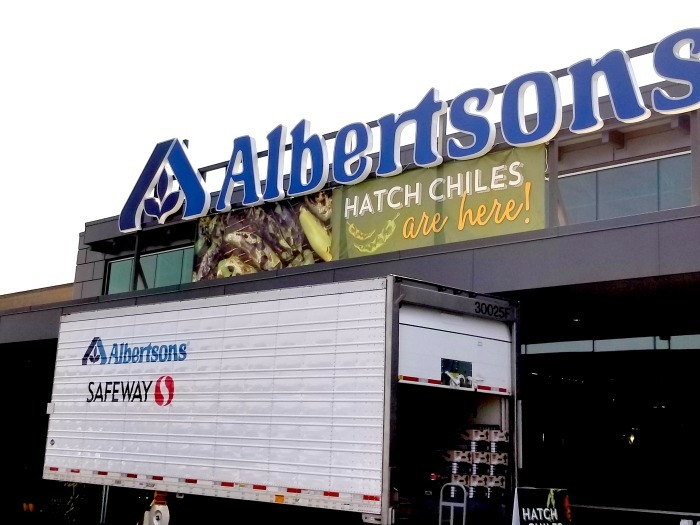 Hatch Chile season is being celebrated here locally in my hometown of Boise, Idaho at our brand new Albertsons store. 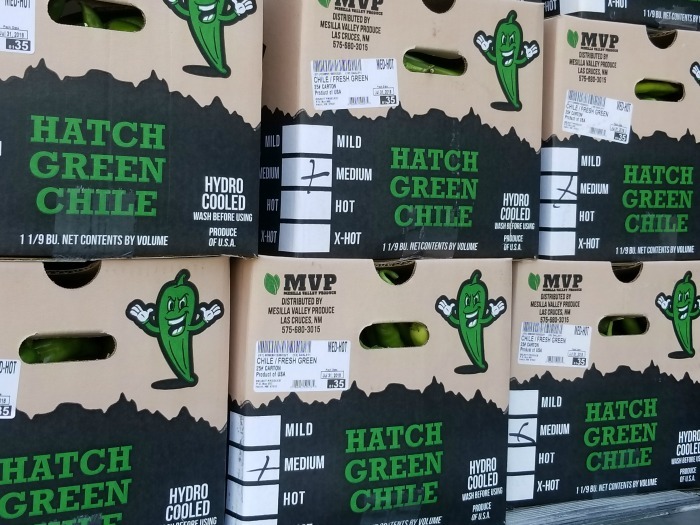 We had the chance to stop by earlier this week and check out all of the excitement and let me tell you, I never knew that a chile could be so exciting! 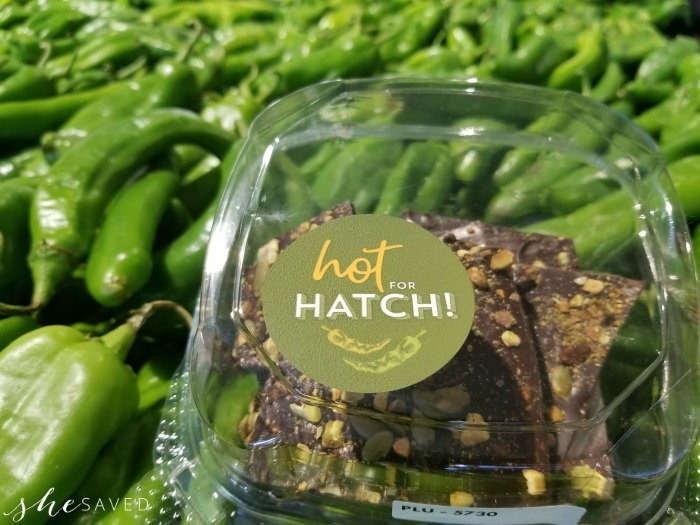 Hatch Chile peppers are renowned for their ability to transform dishes from ordinary to extraordinary. Packing a heat that lets you know it’s there, but doesn’t overpower, these famous New Mexico peppers have arrived at Albertsons on Broadway. 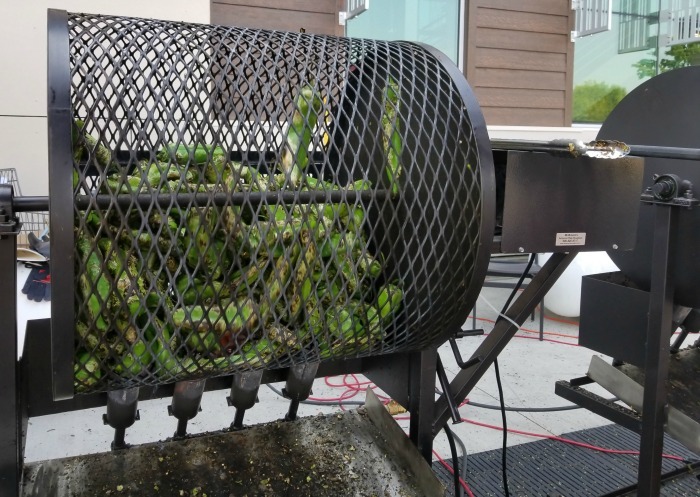 Celebrate Hatch Chile season with us as we heat up the roasters and celebrate all things Hatch all week long. Learn how to pick, roast, and cook this iconic pepper. For more information on all of these events, including information about this new store, you can visit the Albertsons website here. 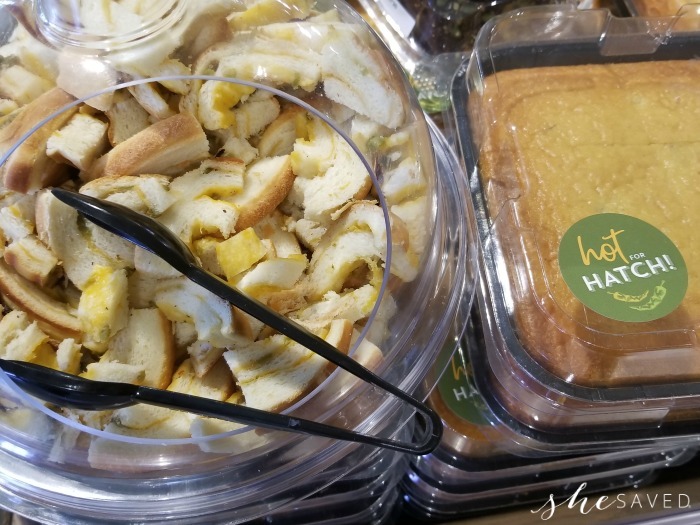 Enjoy delicious meals and samples, all week long inspired by Hatch Chile’s, including everyone’s favorite hatch corn bread. Beer and wine sampling every day from 4-7pm. All day every day in every department: 10am – 6pm. I’ve been telling people that this new Albertsons store isn’t just a store, it’s an experience. It truly is! A visit to this store curates an experience within each area of the store. 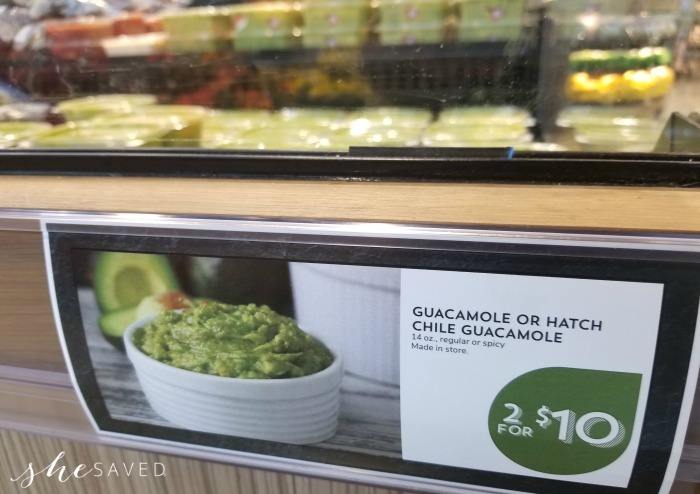 If you missed my early post from the Grand Opening of Albertsons on Broadway, it’s a great way to get a peek at just how huge and amazing this store is. Lots of local flavor. 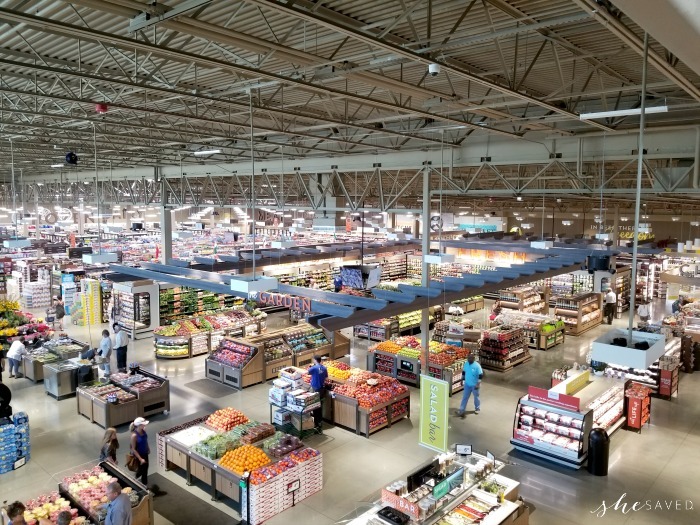 With deep roots in Idaho, this store gives center stage to local farmers, producers and makers, highlighted throughout the store. Vast international section. Hard-to-find items from around the world that elevate any recipe from ordinary to extraordinary. The freshest variety of produce. Unique and hard-to-find items and a huge assortment of local and organic options. The only deli you’ll need. Fine in-store roasted and smoked meats, along with hundreds of varieties of delectable cheeses, including fresh, house-made mozzarella. Restaurant-style meals. Created by an executive chef to introduce you to new global flavor combinations and inspired takes on your family favorites. Broadway on the Rocks. A relaxed dining experience with a fully stocked bar including beer, wine and liquor. Mouth-watering meat and seafood. House-made sausage, dry-aged beef, and an impressive array of local and USDA-certified organic options. For the freshest seafood, we feature each season’s best catch and certified sustainable choices. Artisan bakery, chocolatier and gelato. 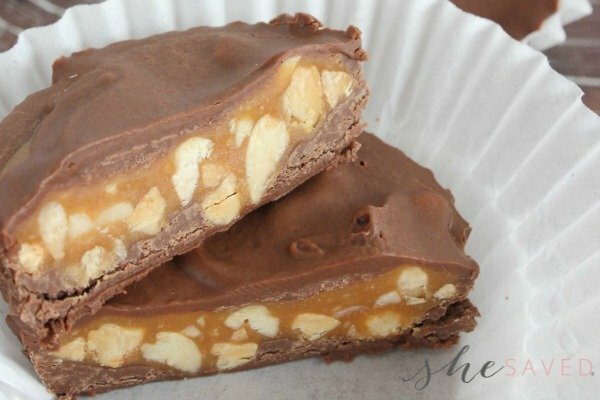 Scratch-made breads and pastries, specialty desserts, irresistible chocolate creations, and Nuts on Clark (the #1-rated caramel corn in the nation). Living Well. Holistic, natural, and organic health and beauty products, plus an in-store expert to demonstrate and help you choose the best products for your needs. And, look to our friendly in-house pharmacy to meet your family’s prescription and immunization needs. Bulk and dry food favorites. 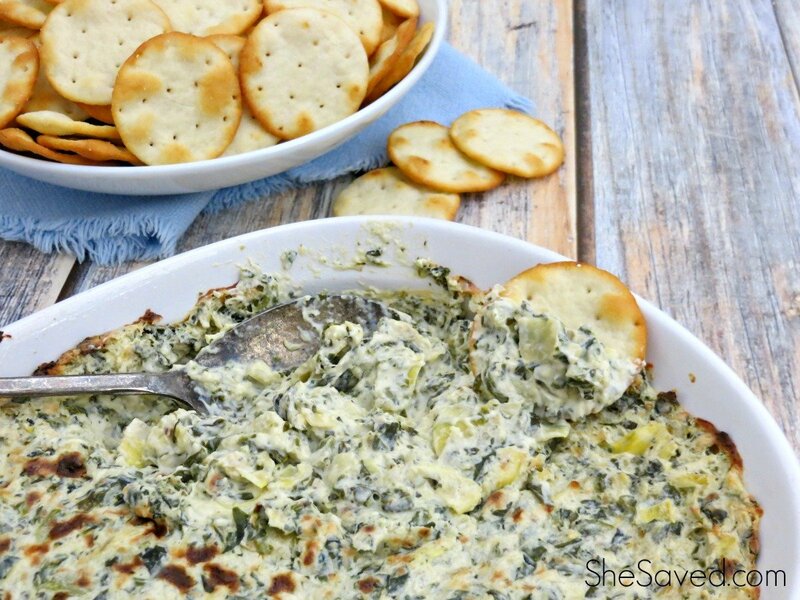 Portions that work best for your family and deliver the value you crave. Everyday essentials and your favorite household brands. Easy one-stop shopping. « Disney’s 2018 holiday feature film THE NUTCRACKER AND THE FOUR REALMS!